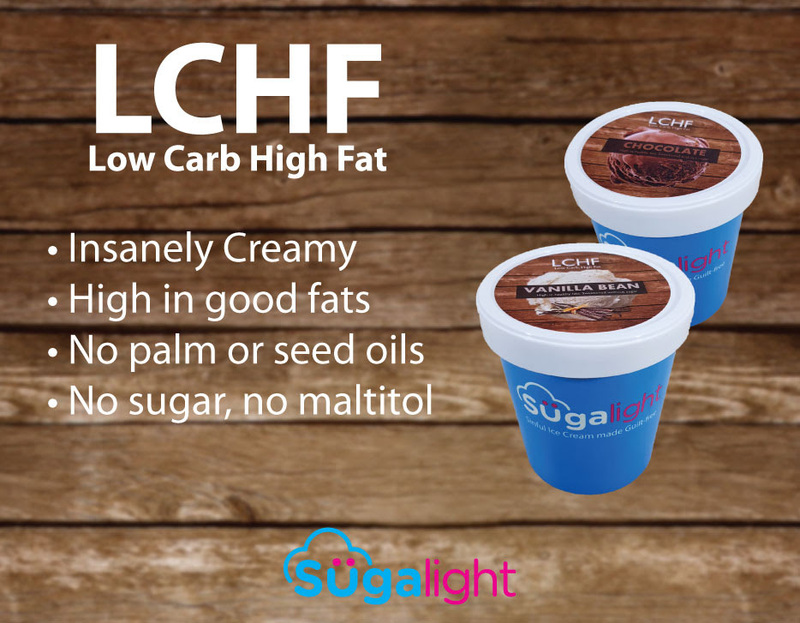 We have had numerous customer requests for this so for the first time, we are introducing Sugalight LCHF ice cream (Low Carb High Fat ice cream). 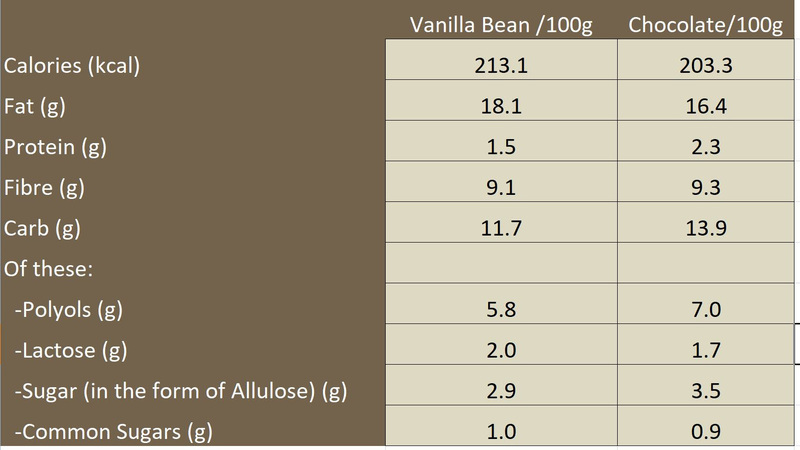 With 16%-18% of healthy fats, this will be our creamiest range of ice cream so far! (and still made without sugar). A first step to satisfying our Keto fans! 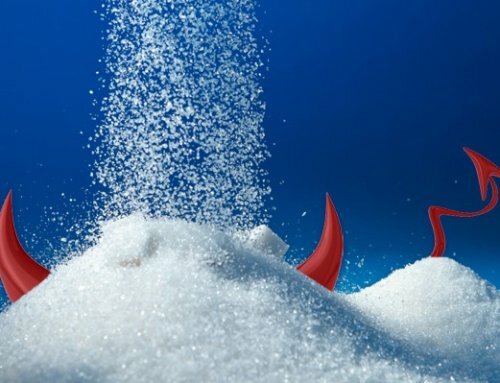 Research has shown that a diet low in carbs and sugars while rich in healthy fats may keep obesity and metabolic syndrome (diabetes, high blood pressure, abnormal cholestrol levels). What healthy fats are found in Sugalight LCHF? We incorporate fresh dairy cream, coconut oil and olive oil. We avoid the use of seed oil such as palm, sunflower, corn and canola. 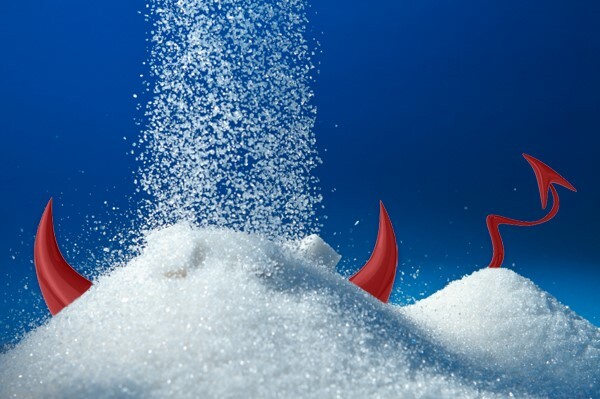 Only natural sweeteners are used including Xylitol, low calorie Allulose (0.4Cal/g) as well as Stevia. Currently the 2 LCHF flavours are: Vanilla Bean and Chocolate. There will be more flavours in the pipeline including non-dairy ones for our keto friendly ice creams. How do I get Sugalight LCHF? 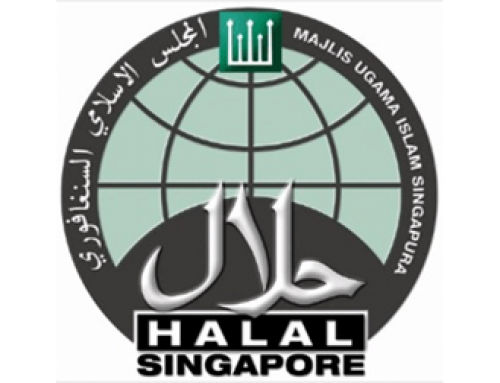 Please order online for your Low Carb High Fat ice cream. 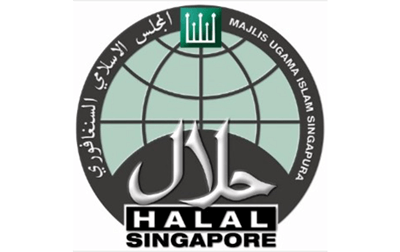 Free delivery above $60 within Singapore. Sugalight © Copyright 2016. All Rights Reserved.